A new range of home and office furniture from Crewe. Bentley has been known for their rich and beautifully handcrafted interiors that are a wonderful place to sit and relax. Now they’re bringing that same handcrafted quality and a mix of traditional and modern British design to the home and office with the new Bentley Home Collection range of furniture. The new Bentley Home Collection features a range of five pieces that focus on an elegant, subtle design rather than a showy appearance that combines functionality and comfort with unmatched luxury. Many of the same options available in Bentley’s high-end automobiles are available with the new furniture such as a wide range of veneers, leather braid, embossed features, and more. The furniture features neutral color tones of ivory and taupe paired up with beige and cream. The Richmond pieces encompass the seating line including sofas, chaise longues and armchairs in the Bentley Home Collection. 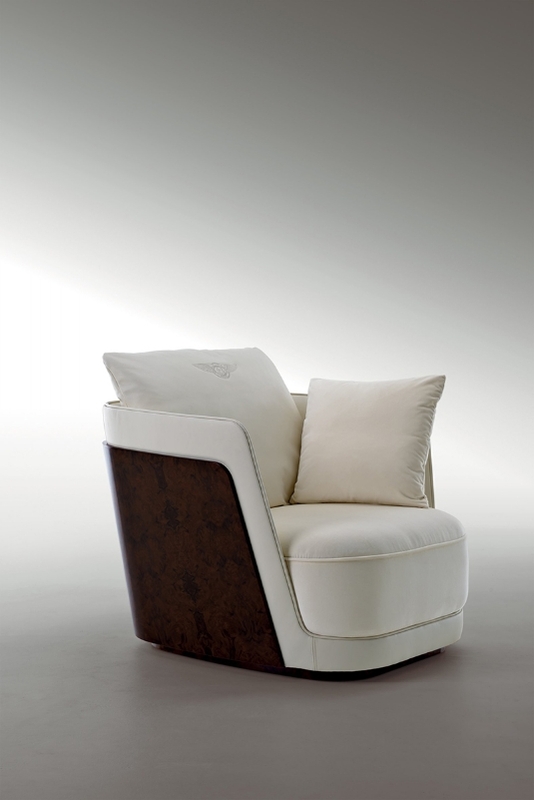 They are each made of a double-shell covered in leather or fine veneer burr walnut and a light cashmere padded section. The inner section can be covered in leather, linen, or fine cashmere velvet and bordered by a leather braid. The Madeley & Kendal range of tables and seating are the perfect choice for the office. The line is made up of a large oval or round meeting table with leather Kendal chairs with an optionally embossed Bentley logo on the backrest. 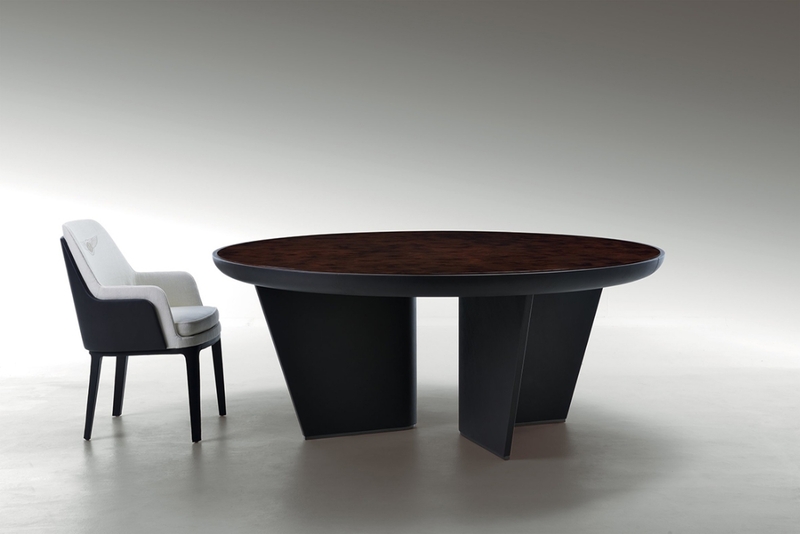 An additional trapezoidal structured table with curved wood panels and hand-made leather edges is also part of the Madeley & Kendal range and feature steel feet with a gunmetal finish. The Sherbourne & Kingsbridge line make up the range of cabinets in the Bentley Home Collection. 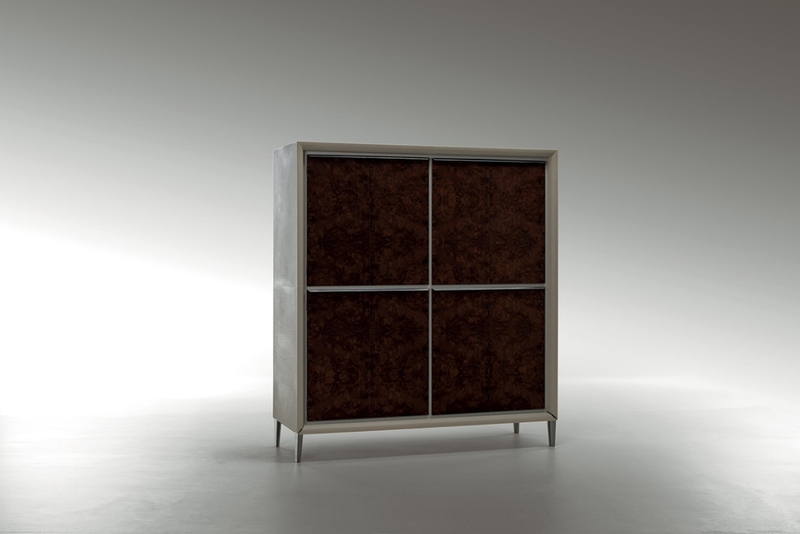 The cabinets are available in both tall and short sizes are leather-coated with veneered fronts or with smooth or quilted leather as an option. Bentley and Club House Italia gave the interiors of the cabinets tone-on-tone lacquer with external coatings and shelves made from crystal. The handles and feet on the exteriors are made from gunmetal-finished steel. The perfect addition to any living room is the Harlow coffee table. 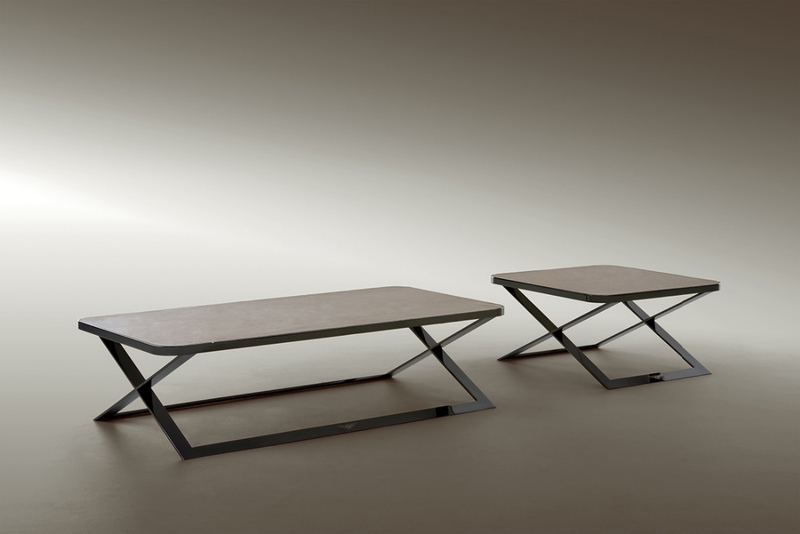 The table features a metal steel structure and gunmetal grey finish with an onyx or leather-coated surface. The final line in the new Bentley Home Collection is the Canterbury bed set. 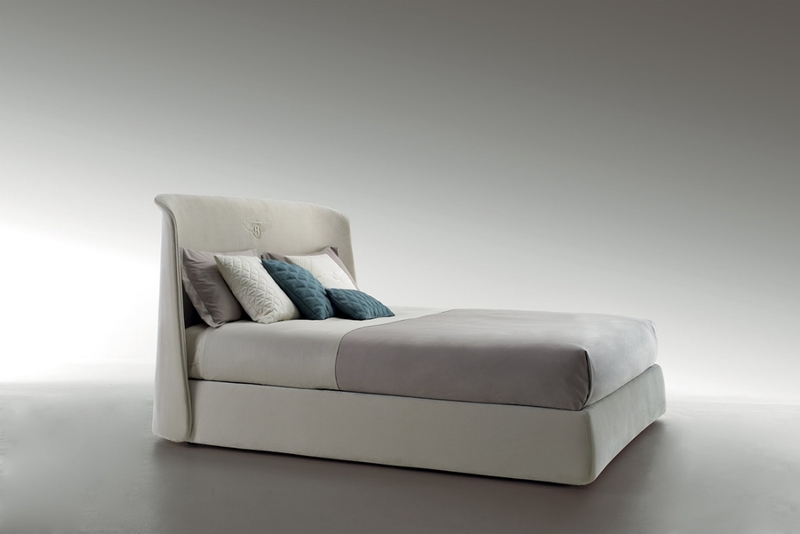 A leather or fabric structure and large headboard wraps around each side and meshes with the soft shapes to create a comfortable place to rest. A new Fibra di Legno®duvet cover of high quality fabric made from wood pulp creates a soft, yarn-like feel that’s smooth to the touch. The new Bentley Home Collection will be available worldwide from the luxury automaker for those looking to bring the comfort of their vehicles into their home or office. What is your favorite piece from the new Bentley Home Collection? Get Ready for Halloween with the Drive-Thru Skeleton Prank!